COCONUT SUGAR: Allergen or Not An Allergen? Used as a sweetener for thousands of years, coconut sugar (from a coconut’s flower buds) is not on published allergen lists. Nutritionally, coconut sugar has some advantages over other sugars, such as having a both a lower glycemic index and more nutrients than most. 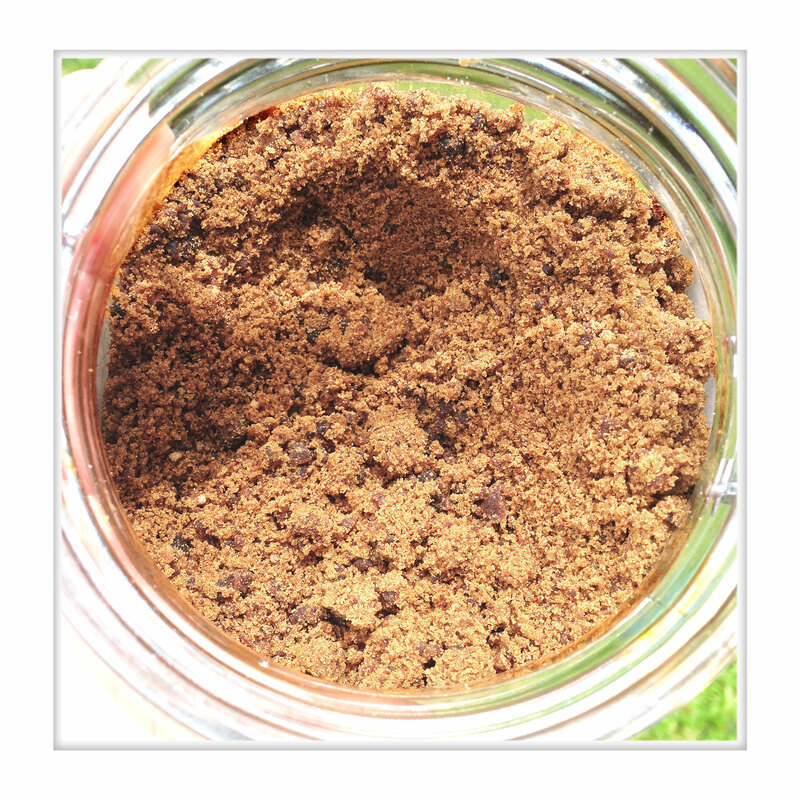 For skin, there are currently no reports of allergic reactions to pure, raw, organic (extracted, processed and stored without any allergens or additives) coconut sugar…we even have a great, gentle DIY lip scrub recipe that uses it!